Dhaka, 28 August, Abnews: A man and his minor son were killed while his wife and daughter injured as a CNG-run auto-rickshaw carrying them hit a roadside tree in Palpara area of Sadar upazila on Tuesday morning. The deceased were identified as Aminul Islam, 40, son of late Aftab Uddin and his son Wasi Islam, 4, hailing from Dakhshin Khan in the capital. The accident took around 7 am when the auto-rickshaw dashed into the tree after its driver lost control over the wheel, leaving four critically injured, said Abu Salam Miah, officer-in-charge of Kotwali Police Station. 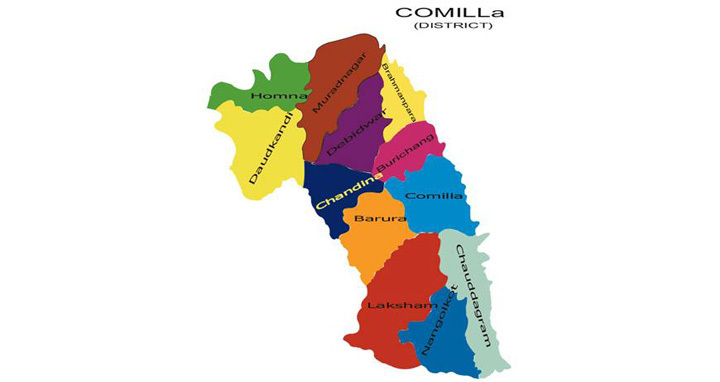 The injured were rushed to Comilla Medical College Hospital where Aminul and Wasi succumbed to their injuries, said the OC adding that the driver went into hiding after the incident. Aminul was heading towards Dhaka along with his family members from his in-law's house in Brahmanpara, he added.